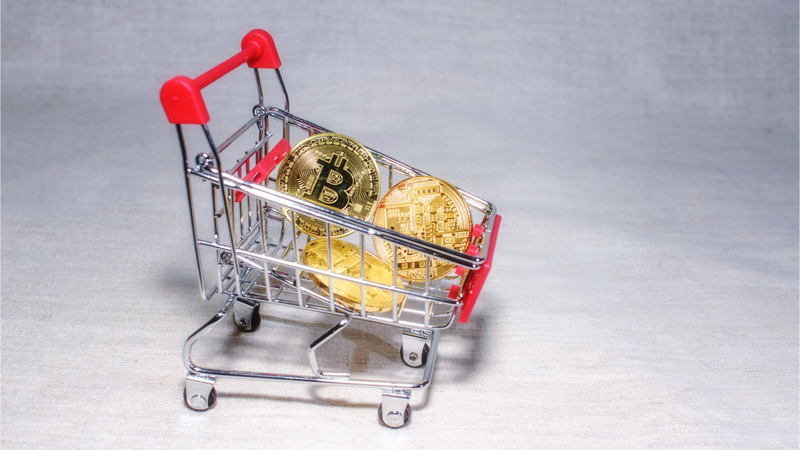 In the continuing search for signs of Crypto adoption, Bitcoin is now available for purchase through Coinstar kiosks at select grocery stores around the country. This is being made possible through a partnership with Coinme, a worldwide leader in cryptocurrency financial services. Bitcoin availability is being added to new machines each week.